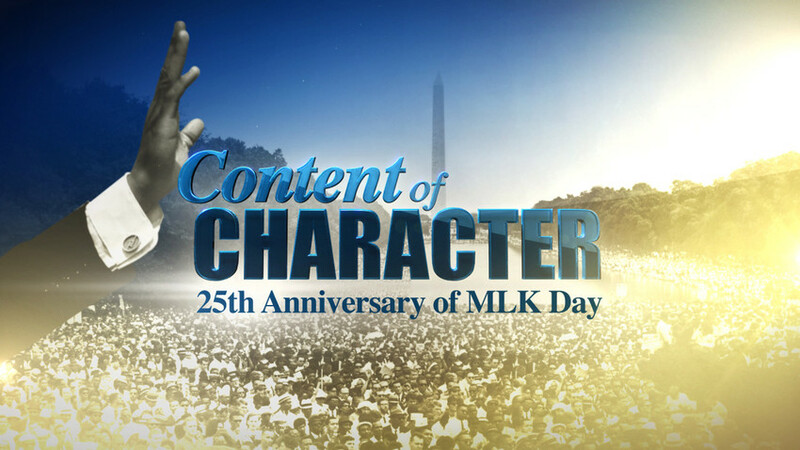 *ESPN will celebrate the 25th anniversary of the observance of Martin Luther King Jr. Day with a multiplatform weeklong initiative, “Content of Character,” starting tomorrow, Tuesday, Jan. 11, and ending on the national holiday, Monday, Jan. 17. 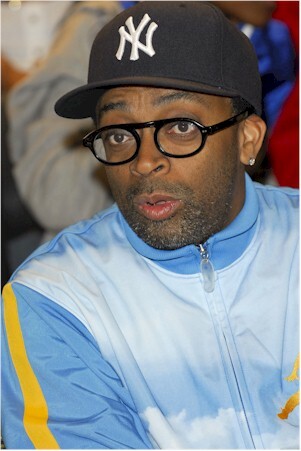 Highlights include a two-hour “town hall” discussion about the current image of the black athlete with director Spike Lee and other prominent panelists, special segments on “SportsCenter” and “Outside the Lines,” “SportsNation” on location at Morehouse College (Atlanta, Ga.) and Southern University (Baton Rouge, La.) and vignettes featuring prominent sports figures speaking about the impact of Dr. King’s legacy. National Town Hall Meeting – this Friday, Jan. 14, from 6-8 p.m. ET on ESPN: Hosted by “Good Morning America’s” Robin Roberts and “Outside the Lines’” Bob Ley, this two-hour special discussion will focus on the topic of the current image of the black athlete. Movie producer and noted sports fan Spike Lee will serve as executive producer and as one of the panelists, live from the New Ebenezer Baptist Church in Atlanta, Dr. King’s spiritual home. The panel will consist of athletes, coaches and entertainers including ESPN commentator Michael Wilbon, Kentucky men’s basketball coach John Calipari, current WNBA Tulsa Shock player and world champion track & field athlete Marion Jones and former University of Miami football coach Randy Shannon. John Legend’s newly recorded cover of Harold Melvin’s “Wake Up Everybody,” with vocals by Melanie Fiona and Common, will be used as the theme music. Outside the Lines to Focus on Black Leaders in Sports – January 11-14: ESPN’s daily sports issue program, Outside the Lines hosted by Ley, will devote four days starting Tuesday, Jan. 11, to profiling and discussing African Americans in sports – coaches, owners, executives and athletes. The half-hour show is aired weekdays at 3 p.m.
SportsNation on the Road: “SportsNation,” aired weekdays at 4 p.m. on ESPN2, will travel to Dr. King’s alma mater, Atlanta’s Morehouse College on Wednesday, Jan. 12, and from Southern University in Baton Rouge, La, on Thursday, Jan. 13. Co-host Michelle Beadle will be joined on the programs by ESPN NFL analyst Marcellus Wiley. SportsCenter – January 11-17: SportsCenter will run special features and vignettes January 11-17. The segments will involve a preview of the Town Hall meeting and trends for black coaches, executives, team owners and other influencers in sports today, including interviews with Phoenix Suns GM Lance Blanks and Tampa Bay Bucs head coach Raheem Morris. Vignettes: Vignettes will appear throughout ESPN studio and event programming and on ESPN.com with testimonials from prominent sports figures and ESPN commentators about Dr. King’s legacy. ESPN will hold a Sports Career Panel for students at Morehouse College Friday, Jan. 14. Previous ArticleEUR Special Report: If it's OK for a Blacks to use the 'N-word' why not Whites?